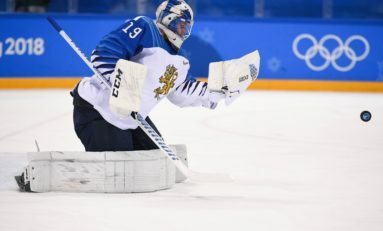 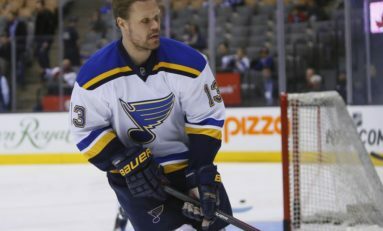 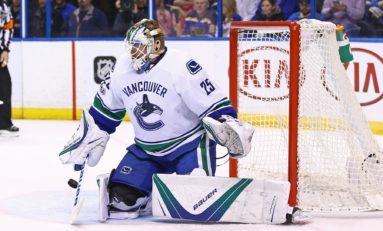 Did Canucks Miss Their Chance to Deal Nilsson? 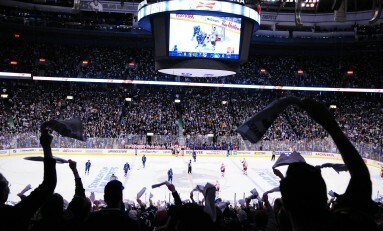 Will November Decide Season for Canucks? 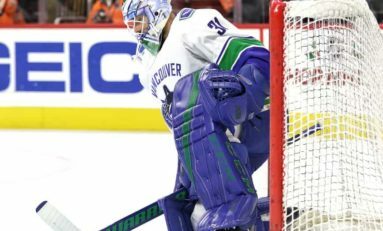 At What Point Do We Take the Canucks Seriously?